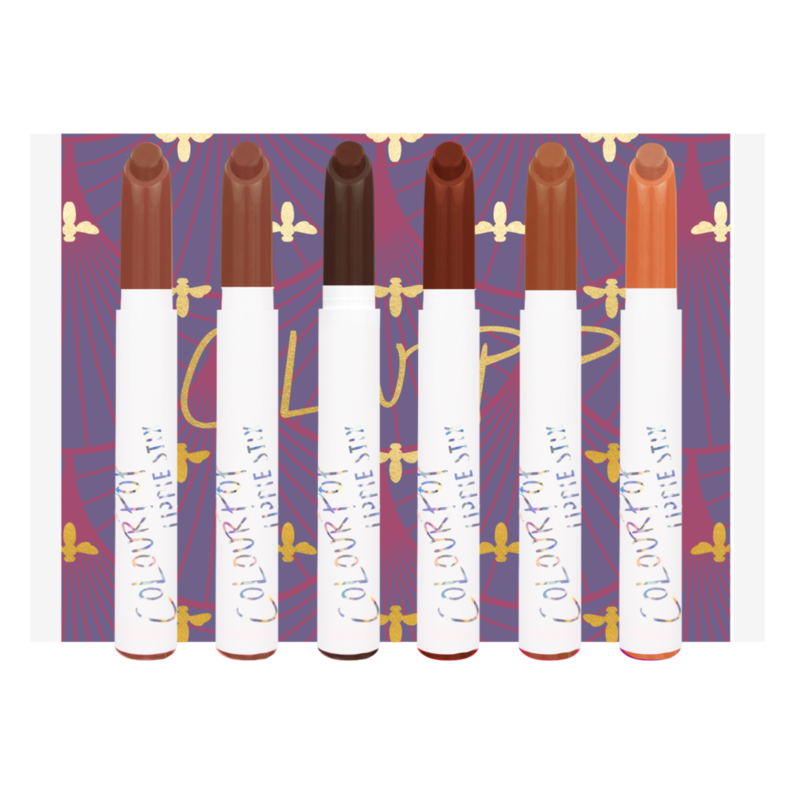 ColourPop just added more items to their Last Call page, aka products that are being discontinued, and it’s got us feeling some type of way. On one hand, we’re sad to see some of our favorite liquid lipsticks, affordable shadows, and highlighters go away forever. On the other hand, they are an additional 20% off, making this farewell a bit more bearable. As one of the most affordable brands out there, we are practically incapable of passing up a ColourPop sale. Here’s what we plan to add to cart before ColourPop gets rid of them forever — and you should too. Who knows, you can stock up on your fave highlighter or add a few affordable new lippies to your makeup bag. The days of “fall shades” versus “summer shades” are over. Nudes, mauves, and other neutrals are year-round staples. We’re gonna enjoy pairing these with metallic lip toppers and prismatic highlighters. 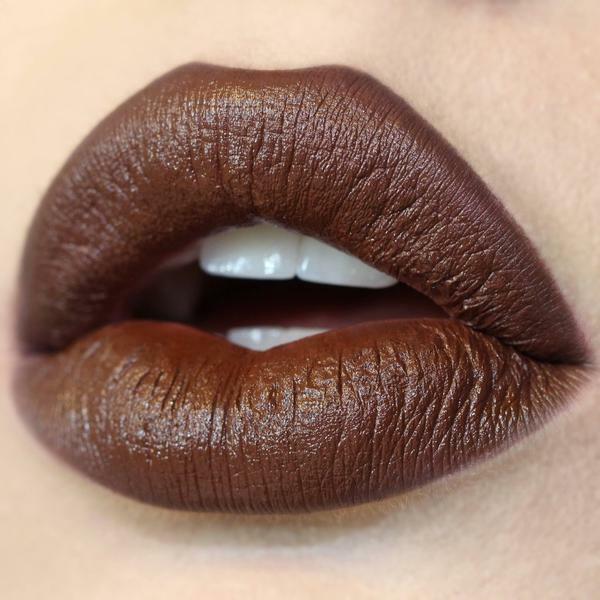 A lipliner and lipstick in the ’90s lip color of our dreams for under $10? Yes, please! Now, all we need is a baby tee and a pair of JNCO jeans. Best in Class includes a neutral shadow quad, a highlighter duo, and three lip colors — one gloss, one satin, and one matte. 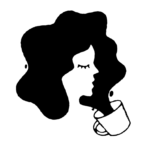 A complete beauty arsenal for the cheap. 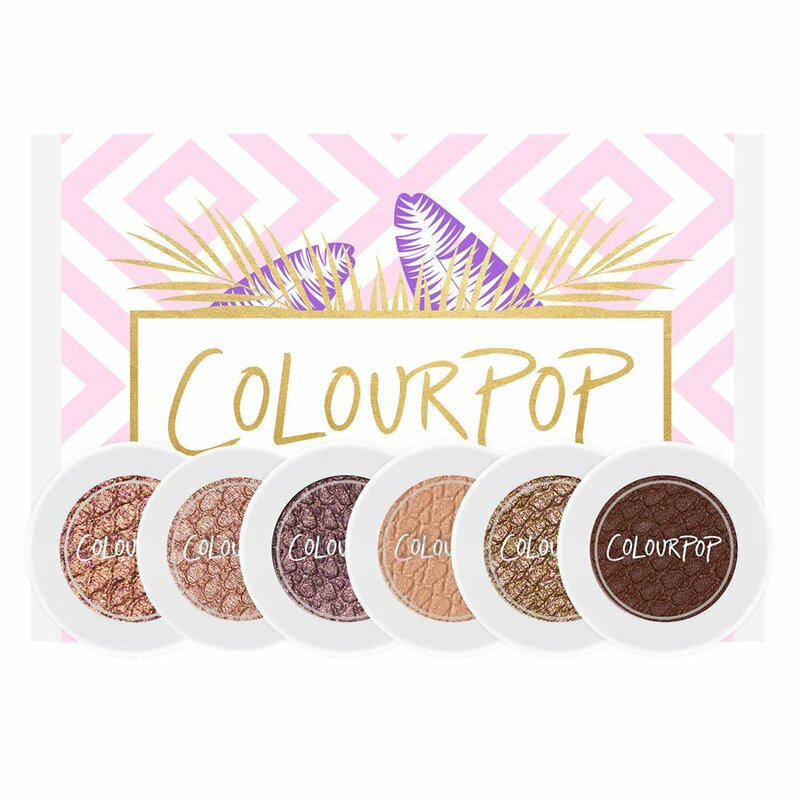 If you’ve ever swatched ColourPop’s gorgeous shadows, you know that they’re gorgeously pigmented and blendable. We’re eying this set and have big plans to use the champagne shades as highlighters too. This is every Millenial pink lovers dream. It comes with an eyeshadow palette fit for a Pink Lady in Grease, and three lippies in a satin, matte, and gloss finish. Every beauty kit needs a go-to plum. We’re aiming for our highlight to be on Amrezy‘s level this summer. Join us. 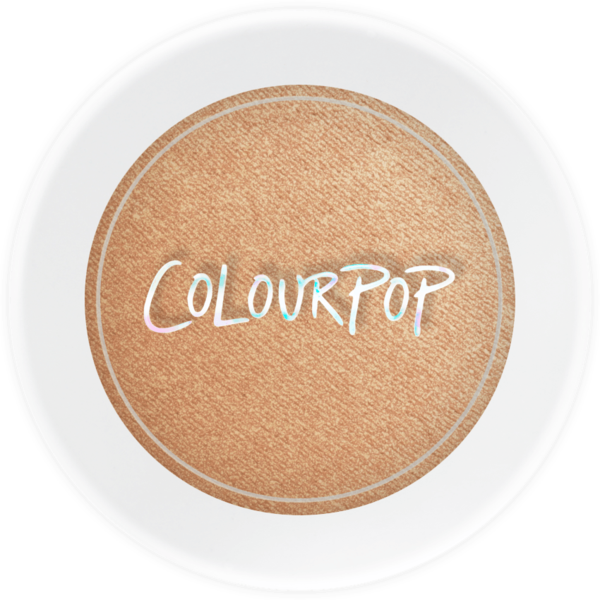 Head to on over to ColourPop’s Last Call page and shop the sale. Plus, there’s also free domestic shipping over $30, so there’s no excuse not to splurge.